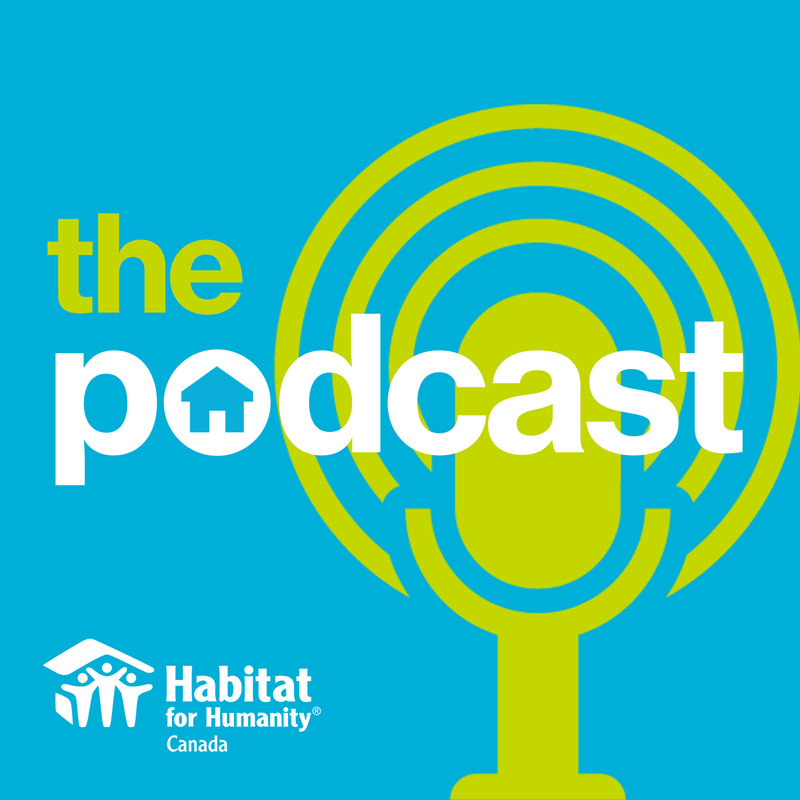 Access all 10 episodes of Habitat for Humanity's podcast series. 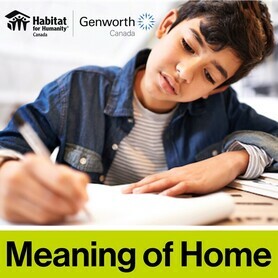 The Meaning of Home writing contest is now accepting entries from Grade 4, 5, & 6 students. Your financial support, your voice and your time will help bring strength, stability and independence to families living in needof decent, affordable housing.